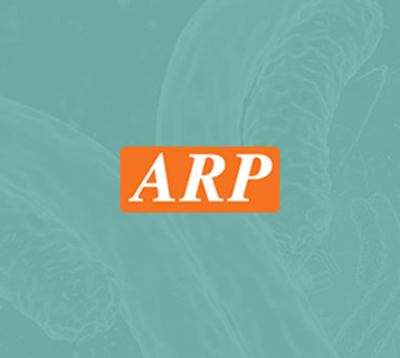 ACBP, 1-87aa, Human, 01-1837 | ARP American Research Products, Inc.
ACBP, also known as ACBD1, is a diazepam binding inhibitor, a protein that is regulated by hormones and is involved in lipid metabolism and the displacement of beta-carbolines and benzodiazepines, which modulate signal transduction at type A gamma-aminobutyric acid receptors located in brain synapses. Expression of ACBP is significantly induced during adipocyte differentiation. ACBP is a target for proliferator-activated receptor (PPAR)gamma, and is directly activated by PPARgamma/RXRalpha and PPARalpha/RXRalpha, but not by PPARdelta/RXRalpha. Recombinant human ACBP protein, fused to His-tag at N-terminus, was expressed in E.coli and purified by using conventional chromatography techniques. Folli F., et al. (2010) PLoS One. 5(3):e9923. Manjithaya R., et al. (2010) J Cell Biol. 188(4):537-46.